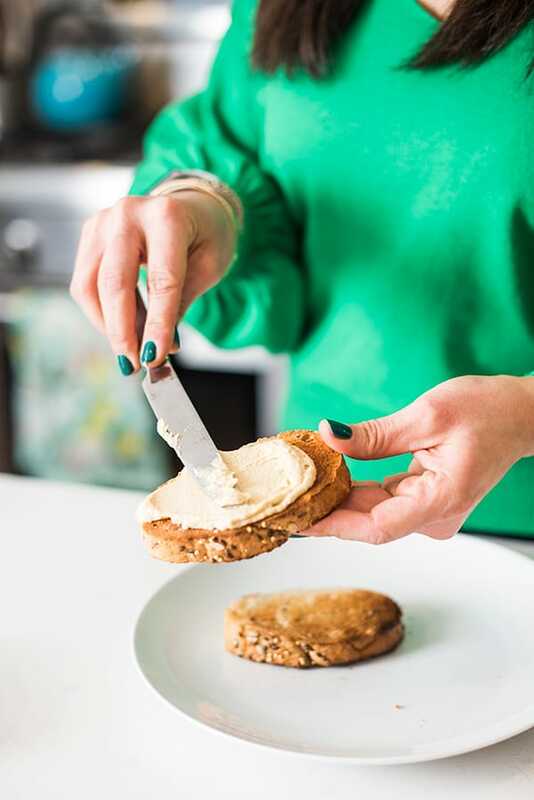 This quick and easy breakfast toast is made with hearty, whole grain bread, creamy Sabra hummus, scrambled eggs and za’atar. My kids frequently ask for eggs and toast for breakfast so I love coming up with fun and creative ways to make it interesting while also maximizing the nutrition. While there’s nothing wrong with buttered toast (who doesn’t love it? 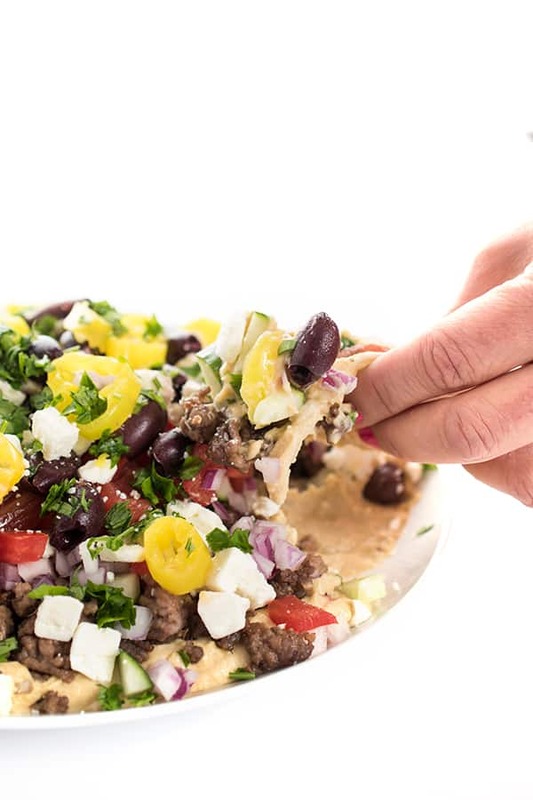 ), I decided to swap it out recently with Sabra hummus to give the dish extra protein, fiber and healthy fats. 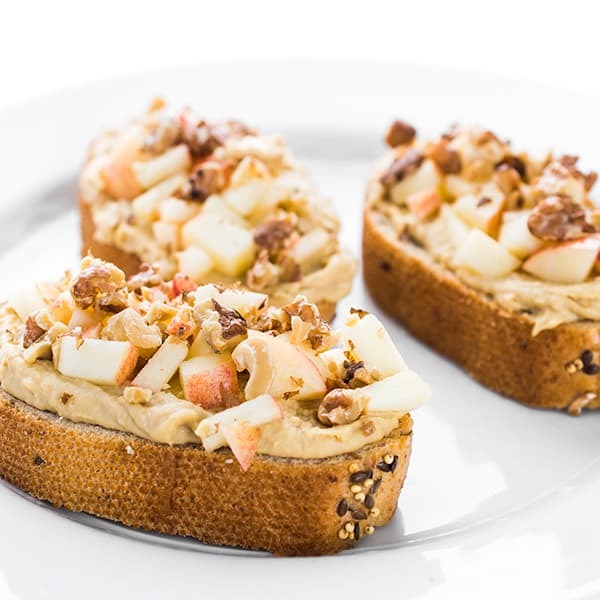 This decadent hummus breakfast toast might look fancy but it couldn’t be easier to make. 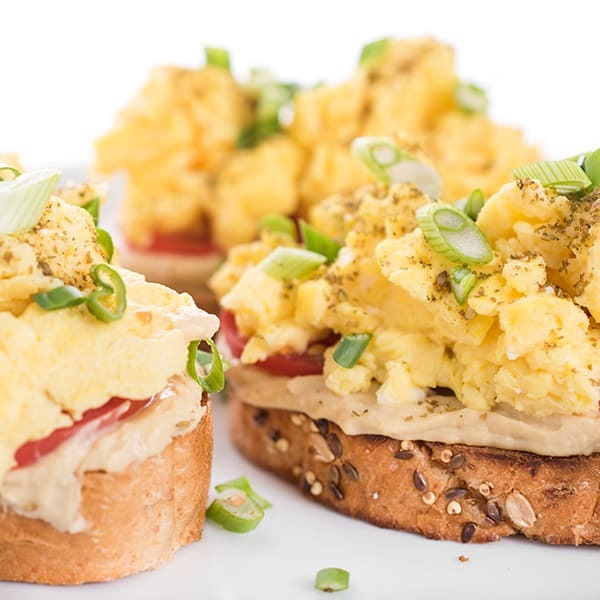 While your eggs are cooking, you simply spread your toast with your favorite Sabra hummus flavor. Next, I add a few slices of tomato then top with the warm eggs. The final touch? A sprinkle of za’atar, my favorite Middle Eastern spice blend which can be found online, at ethnic grocery stores or at most major retailers. Not sure what to do with a bag of za’atar once you own it? I’ve got you covered. 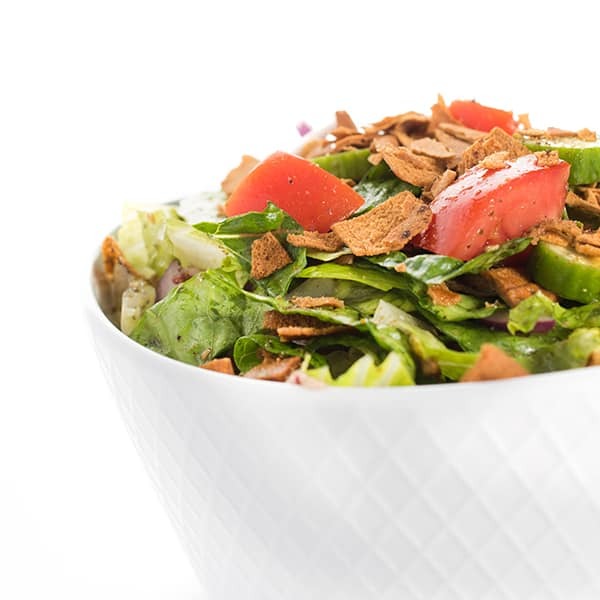 Toss it into a fattoush salad, sprinkle it on roasted cauliflower or use it on grilled meats! 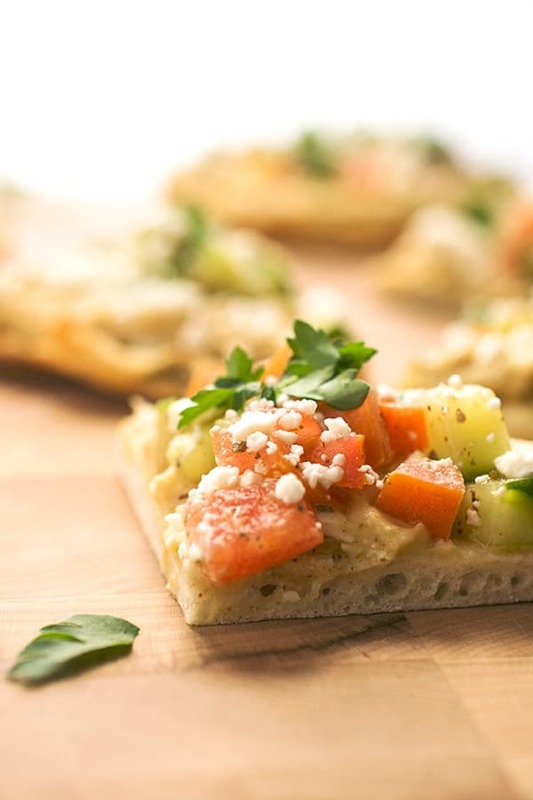 But first thing’s first, make this incredible hummus toast with eggs. I promise it’ll be a new breakfast favorite. This quick and easy breakfast toast is made with hearty, whole grain bread, creamy Sabra hummus, scrambled eggs and za'atar. 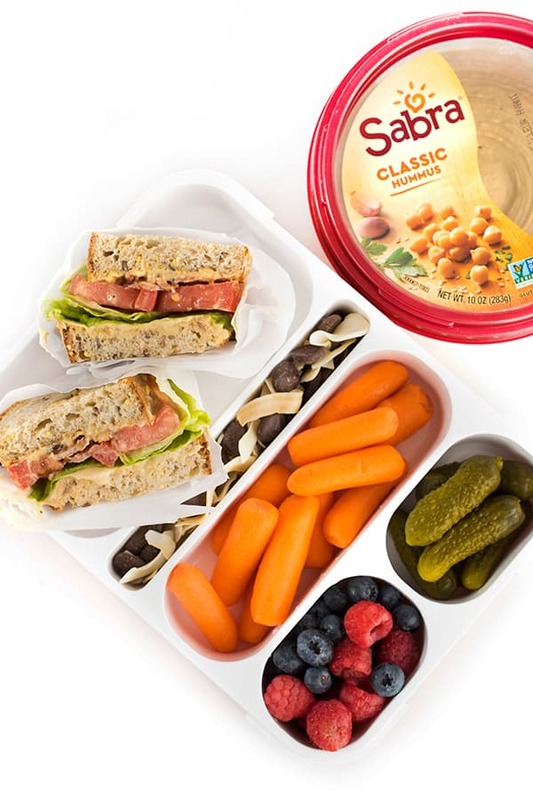 To prepare breakfast toast, spread 2 tablespoons of Sabra hummus on top of each piece of toasted bread. Lay two slices of tomato on top of each slice. Sprinkle with salt and pepper to taste. Next, stop with warm eggs cooked to order (I like scrambled for this recipe) then sprinkle each piece with 1/2 teaspoon za'atar. Garnish with scallions to serve if you wish. Disclosure: I am honored to be in a long term relationship with Sabra. All thoughts are my own. Thank you for supporting The Lemon Bowl. Photography by Alejandro Photography. 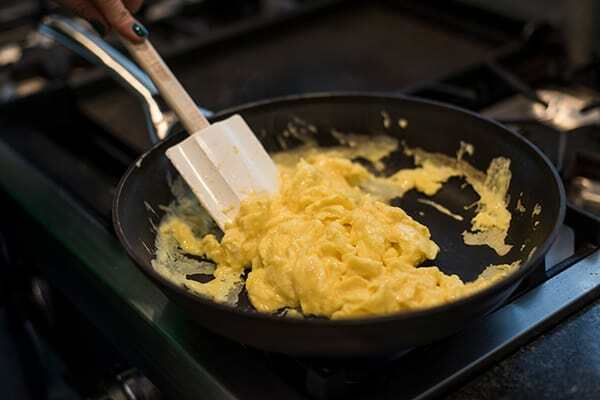 Interested in more delicious breakfast recipes? Check out my Pinterest Board! 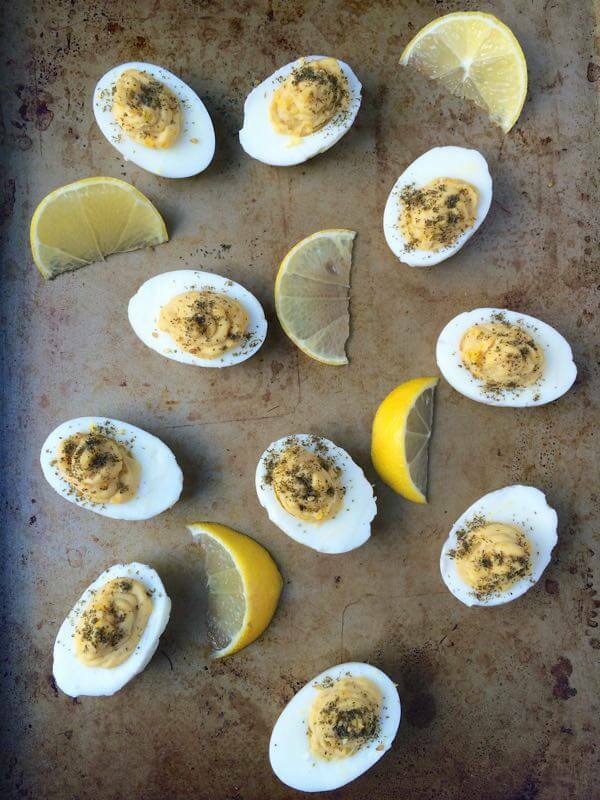 I love hummus and eggs together, it’s such a great combination! I’d eat this for breakfast lunch and dinner any day of the week. Great recipe! So glad!! xoxo Hope you’re well friend! Such a tasty way to start the day – love that za-atar!! !